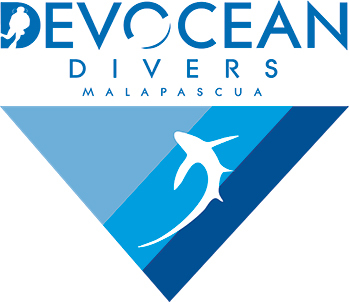 Inquiries - Devocean divers "in the deep we connect"
If your interested to come visit us in Malapascua then please try to be as specific as possible about your holiday. So we can make a very good accurate offer. Should you be interested to also see some other destinations in the area then among our intensive network of like-minded dive shops and resorts there might be something you like. Devocean Divers is specialized in combining other destinations after or before your visit to Malapascua. We recommend a combination with Moalboal, Panglao-Bohol or even Dumaguette-Negros. Please try to inform us as detailed as possible what you are interested in and we will get back to you soonest as possible with an offer.